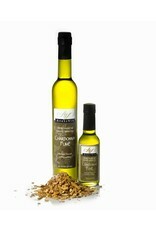 Apres Vin Chardonnay Fume Grape Seed Oil - Miam! 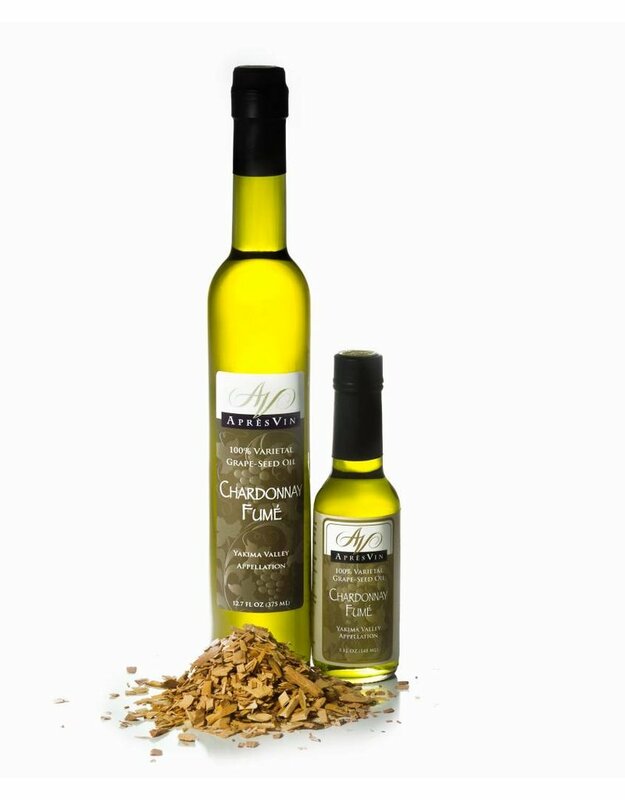 Just a touch of this oil elevates ordinary baked ham with rich, dense bacon notes. Everyday chicken dishes taste campfire-grilled. Make the finest slow-cooked pulled pork sandwiches you’ll ever bring to a tailgate party. Enhance your best chili recipe.